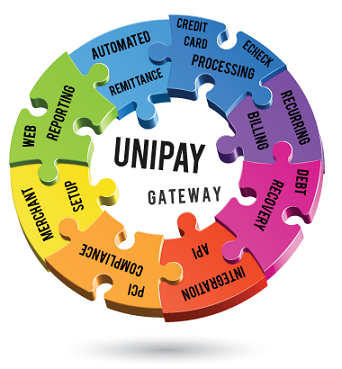 Merchant onboarding and underwriting are essential steps on the way to online payment processing. Present-day aggregators and payment facilitators strive to simplify merchant onboarding process and provide merchants with an opportunity to start processing payments the moment they submit their data to the underwriter. Previously, the process of merchant onboarding could take up to several days. If a merchant applicant submitted the required information to the underwriter manually (on a paper form), time was needed to review this data on the underwriter’s end, and to configure it within the payment gateway. Human errors also increased the time between merchant data submission and MID issuance and caused delays. Even after some operators started offering potential merchants to complete their application forms online the process could take 24 hours. Streamlining of automated merchant onboarding also became a top priority for software vendors, whose products include payment processing functionality. Two basic approaches were devised, allowing merchants to get their MIDs and start processing almost instantaneously. Some underwriters have special APIs for merchant data submission, while others allow merchants to submit their data in a file. Some other underwriters issue blocks of pre-assigned MIDs. These MIDs can be used by payment aggregators for merchants with the respective merchant category codes. More information on merchant account underwriting and merchant onboarding process can be found in the respective article on Paylosophy. Are your business on the way to online payment processing? Find out more about merchant account underwriting and merchant onboarding process.